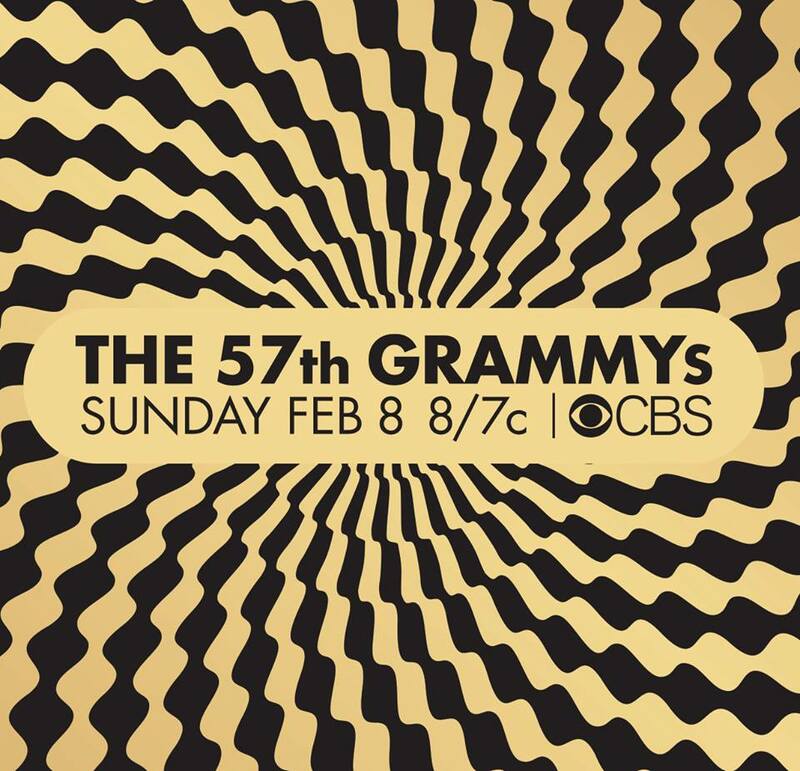 The long night of 2015 Grammy Award is gone. What it left is one winner on top of the circus: Sam Smith. Highly anticipated, the 22-year-old English soul singer has adorned and endorsed his breakthrough into music’s top ranks by raking up awards: best new artist, best song and best record for Stay With Me, and best pop album for his debut In the Lonely Hour. Beck, indeed, for his lyrical, melancholic and intense Morning Phase brought at home two awards, the ones that I consider “worthwhile award”: Album of the year and Best Rock album, facing a strong competition by Beyoncè, Pharell WIlliams and Sam Smith again for Best Album category, and U2, The Black Keys and Ryan Adams for Best Rock. Special mention for St. Vincent that won in Best Alternative category. Definitely, same as the Academy, UndercoverRockLife is aligned with all these choices.